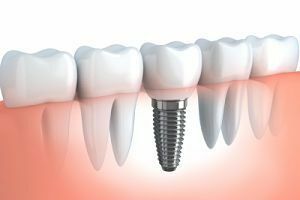 Thanks to the advance of technology, many dental procedures were improved and it is no surprise why they’ve become so popular. Teeth whitening is a dental procedure that eliminates different discolorations from the surface of teeth and as a result the color itself becomes much whiter. Whitening is among the most popular procedures in dentistry and there is no doubt that it can significantly improve the appearance. But, what are the causes for the occurrence of discoloration? According to the etiology and localization we can recognize two types of discoloration – endogenous and exogenous. The endogenous discoloration appears within the dentine and enamel, and these causes can be divided into two groups – post-eruptive (endodentic therapy, trauma) and pre-eruptive (amelogenesis imperfect or tetracycline staining and endemic fluorosis. On the other hand, exogenous discoloration is a direct result of consumption of certain foods and drinks like teas, coffee, soft drinks; the tar and nicotine from cigarettes etc. 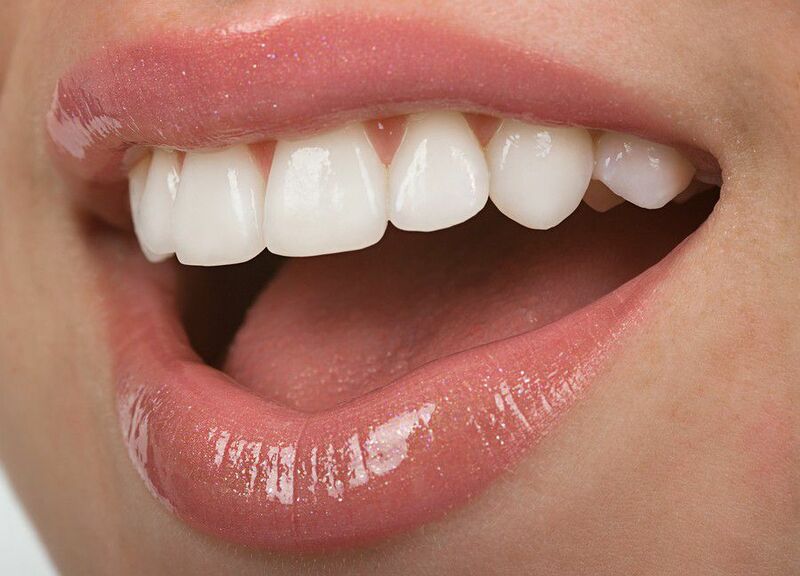 All these problems can be solved with proper teeth whitening. However, many people are still wondering whether whitening can be dangerous for our health and the simple answer is NO. 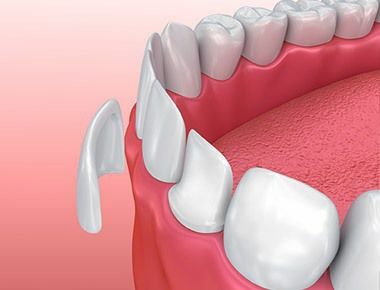 There are numerous scientific studies that have confirmed that this minimal invasive dental intervention is not dangerous or harmful especially is the methods used in this procedure are under the direct control of a professional dentist. The new products specially designed for teeth whitening contain fluorides and teeth after this process are better mineralized and even more resistant to decay. According to the American Dental Association, teeth whitening indicated by a professional dentist that is performed at home, with products manufactured by reputable manufacturers and under the constant supervision of qualified persons within a relatively short period of time are absolutely safe and effective way of teeth whitening. In case you are wondering how this procedure works you should know that all whitening agents are based on hydrogen peroxide and carbamide peroxide. They can be used to treat both vital and non-vital teeth. The mechanism of action is based on oxidation. In both cases, the active substance is hydrogen peroxide which dissociates the free radicals that react with chromed unsaturated organic substances by changing their entire molecular structure. In this way, the products create smaller molecules that reflect less light which ultimately results in a whitening effect. Many experienced dentists won’t recommend whitening of both part of the jaws simultaneously in case the patient aims to perceive the real effects of whitening. The entire process of whitening lasts for about 10 days. Although this technique is relatively simple and less expensive than laser whitening the results appear gradually and they last longer too. During this type of whitening it is necessary to avoid the consumption of colored drinks like tea, coffee, red wine, soft drinks etc. After the whitening process and the stabilization of the color of teeth, it is recommended to change all the visible seals if there are any located on the front teeth because their color will no longer match the color of the whitened teeth.